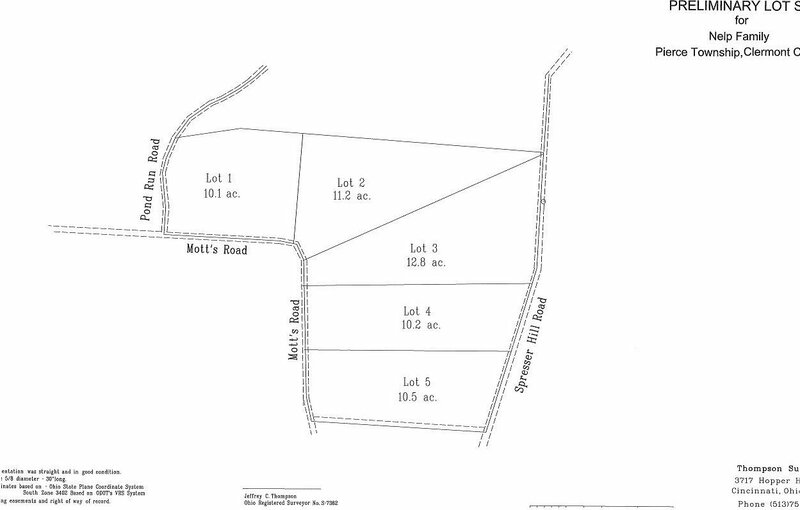 5 lots ready for residential use in Pierce Township. Flat build able lots with wooded acreage in the rear. Call for more details.